Revolutionizing the meeting and training industries, The Merk Conshy (formerly The Hub) combines exceptional environments with on-site catering and over 3,800 sf of meeting space to help your team be as productive as possible. 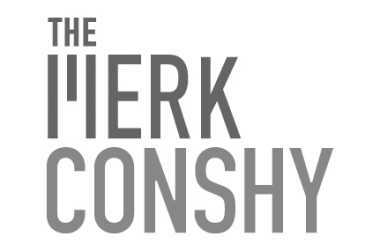 The Merk Conshy, powered by WorkMerk, has also now added custom engagement and training support to help your team and organization adapt to the rapid pace of change of the modern world and exceed their goals. Description Named after Conshohocken’s defining built characteristic, the I-76 curve as the highway turns towards Philadelphia, The Curve is Volta, Evolve, and Converge in one: It’s all designed to bring out the best in any event, with flexibility in mind.